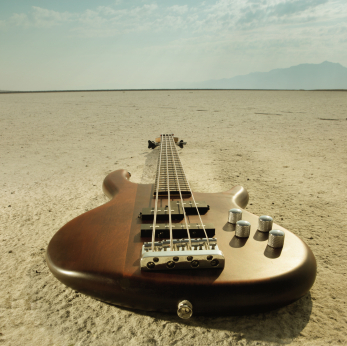 The Worship Tools: Bass Guitar Tutorials Course features easy to play arrangements of popular worship songs. Worship Tools is a complete toolkit for worship leaders, praise teams, college groups & youth settings. For Premium Members, this course is available in multiple formats for you and your worship team.